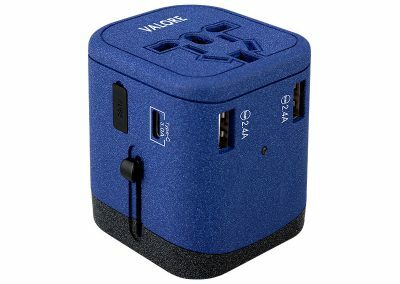 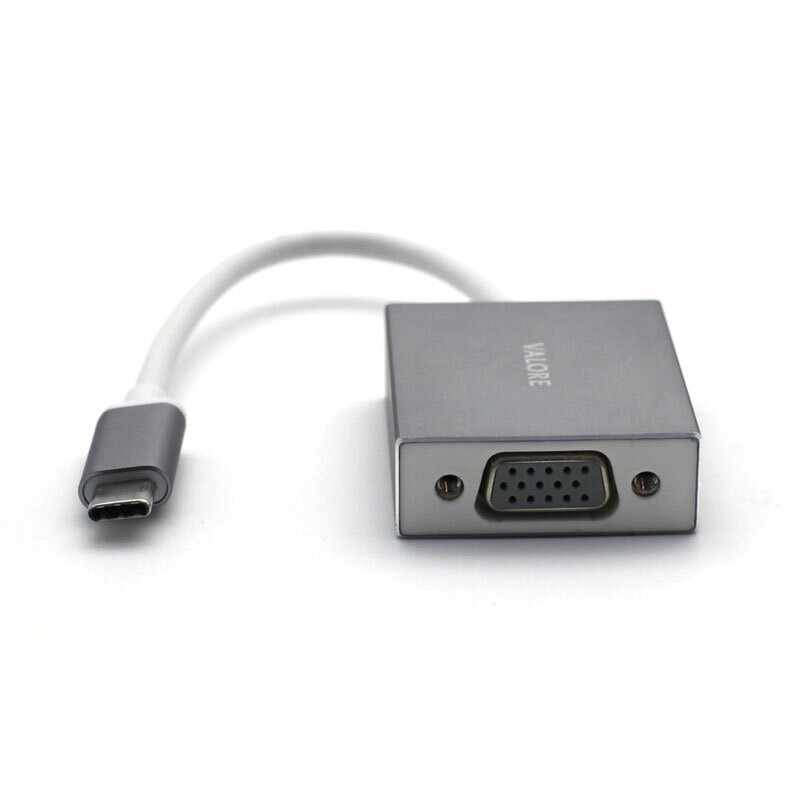 Travel light with this reversible USB-C to VGA adapter. 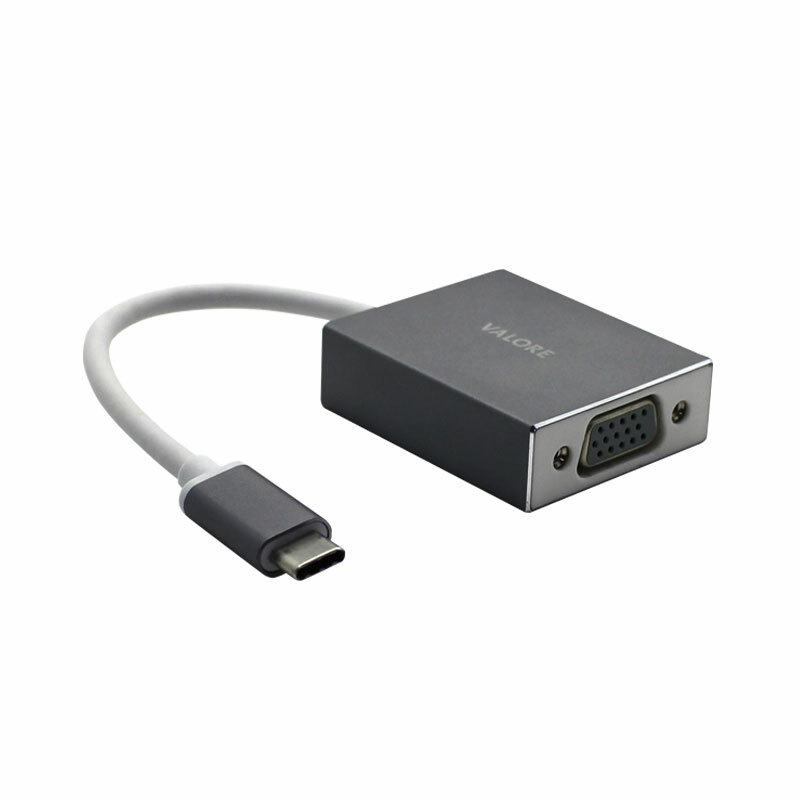 Watch movies, edit presentations, or view content on a bigger screen with no additional power required. 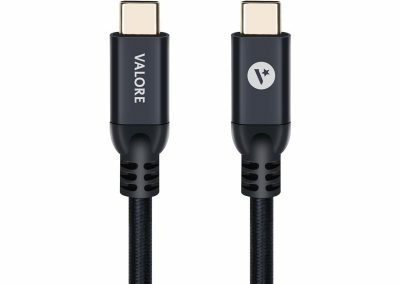 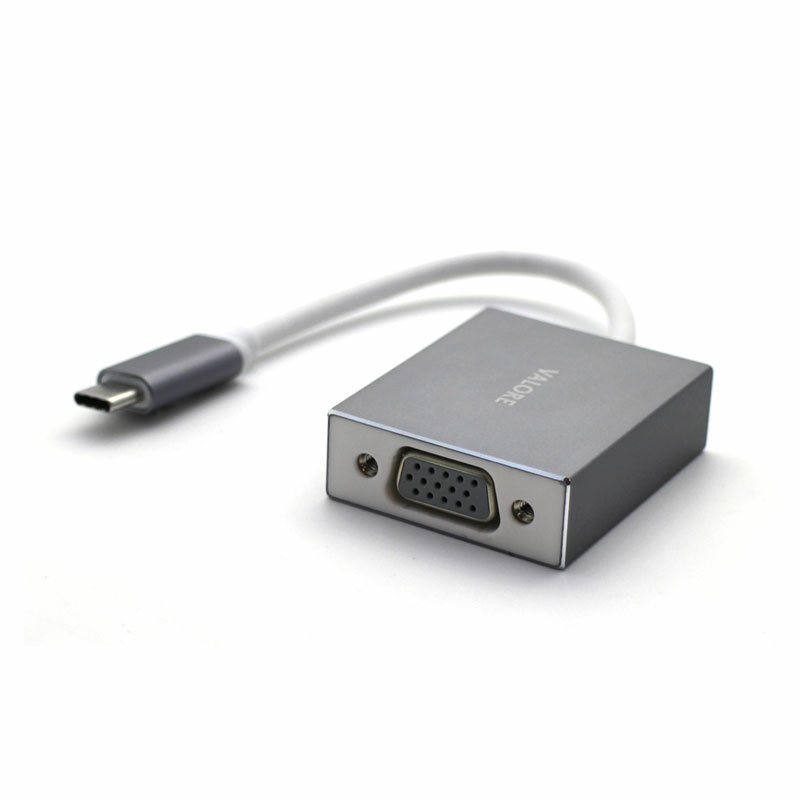 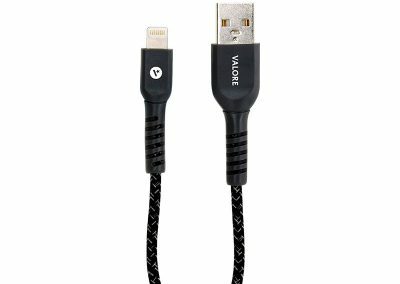 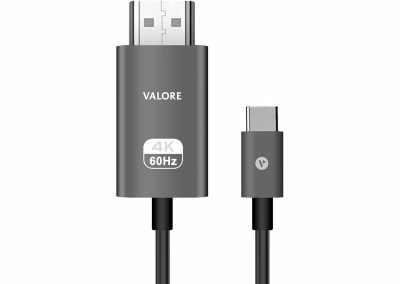 *Valore USB-C to VGA adapter is not compatible with mobile phones.